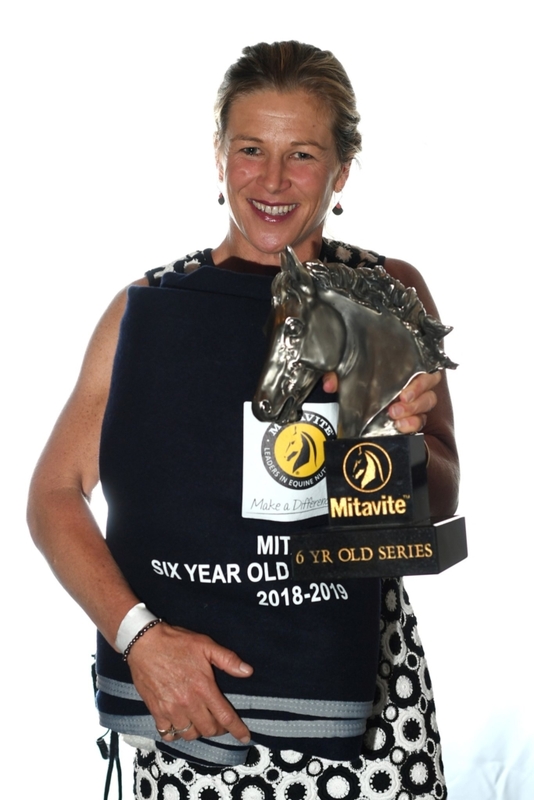 Kim Best is no stranger to winning age group series honours, and this year has added the Mitavite Speedi-Beet Six-Year-Old Series to her cabinet trophy. Riding LT Holst Teacher’s Pet, Kim finished a comfortable 14 points clear of Melody Matheson (Hastings) aboard Cortaflex Enya MH who placed second in the series but won the grand final. In the grand final at Glistening Waters, just five of the initial 12 starters came back for the jump-off where Melody and her lovely big grey Cortaflex Enya MH rode a super double clear to take the win in 41.16 seconds. 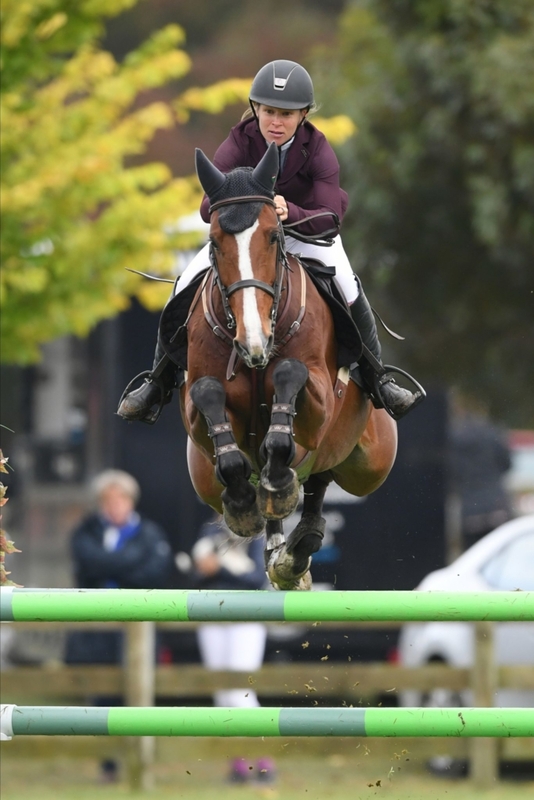 Paula Mussen (Pukekohe) and her dapple grey Déjà vu MH were all clear jumping but picked up a single time penalty in their 58.18 second round to place second with Logan Massie (Dannevirke) and Double J Kelvin third with their four fault effort. 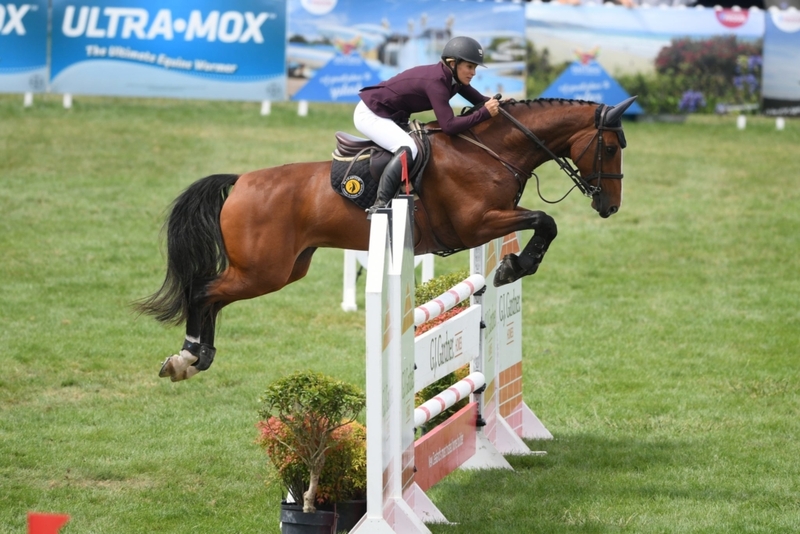 Series winner Kim and LT Holst Teacher’s Pet placed fourth, after also picking up four faults in a slightly slower time.